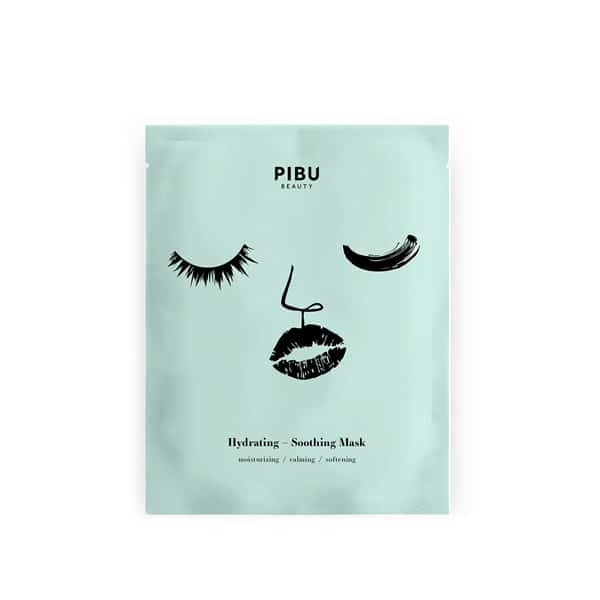 The soothing formula of Pibu's mask retains your skin’s own moisture. Keeping your skin supple and smooth when it needs it most. – Active hydrating complex – Contains 4 effective active ingredients. Rebuilds natural barriers protecting your skin from water loss. 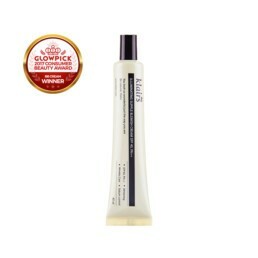 Delivers the effect of long-lasting hydration, lasting for many days. 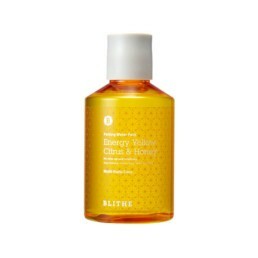 Not only neutralizes the symptoms (deeply hydrates your skin), but removes the source of the dry skin appearance (improves the water retention in your skin). – Rejuvenating and Strengthening complex – Deeply nourishes and regenerates skin, making it firm, strong and elastic. Prevents premature wrinkles. 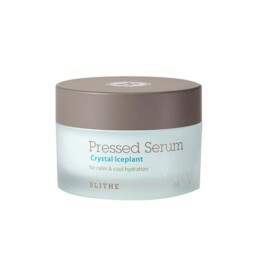 Stimulate skin’s own regenerative power, reduces irritation and supports the healing process. 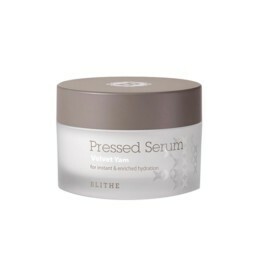 – Calming and remedial complex – A loading dose of hydration, releasing your skin from dryness, peeling and feeling of tightness. 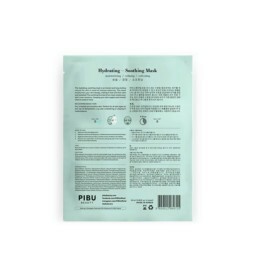 Provides skin with active ingredients that complement moisture deficiencies and additionally strengthens skin protection against harmful external factors, impurities, sunlight, stress, and others that contribute to skin weakness and deteriorating its condition. 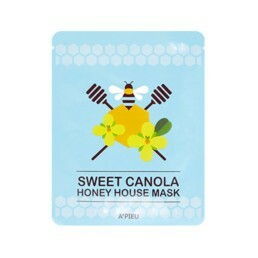 Recommended for dry, irritated and sensitive skin. 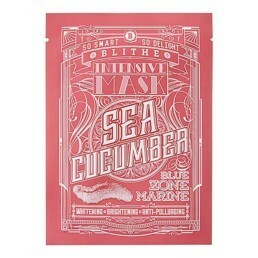 Perfect for all skin types at the risk of dehydration, e.g. after sunbathing or staying in heated places. 1. 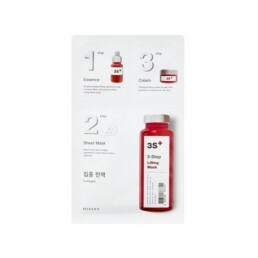 Clean your face and apply toner. 2. 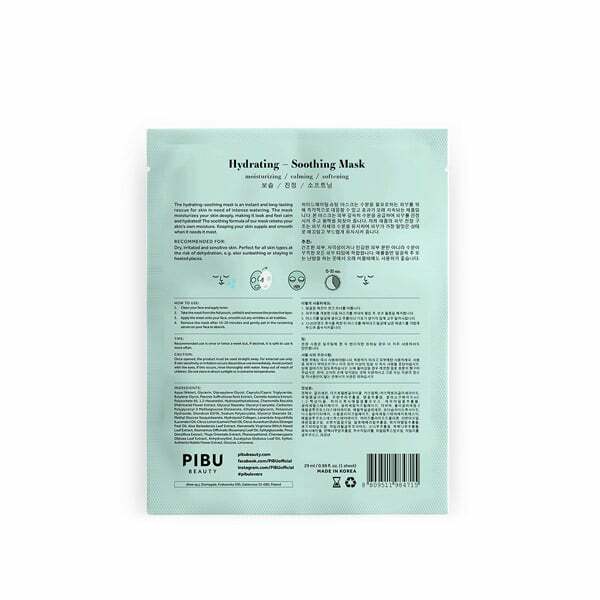 Take the mask from the foil pouch, unfold it and remove the protective layer. 4. 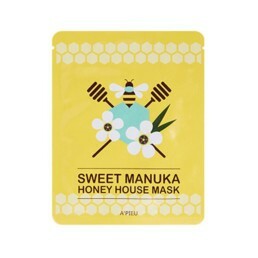 Remove the mask after 15-20 minutes and gently pat in the remaining serum on your face to absorb. Recommended use is once or twice a week but, if desired, it is safe to use it more often. 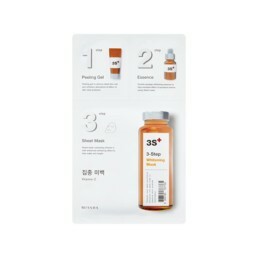 Ingredients: Aqua (Water), Glycerin, Dipropylene Glycol, Caprylic/Capric Triglyceride, Butylene Glycol, Paeonia Suffruticosa Root Extract, Centella Asiatica Extract, Polysorbate 60, 1,2-Hexanediol, Hydroxyethylcellulose, Chamomilla Recutita (Matricaria) Flower Extract, Glyceryl Stearate, Glyceryl Caprylate, Carbomer, Polyglyceryl-3 Methylglucose Distearate, Ethylhexylglycerin, Potassium Hydroxide, Disodium EDTA, Sodium Polyacrylate, Glyceryl Stearate SE, Methyl Glucose Sesquistearate, Hydrolyzed Collagen, Lavandula Angustifolia (Lavender) Oil, Citrus Limon (Lemon) Peel Oil, Citrus Aurantium Dulcis (Orange) Peel Oil, Aloe Barbadensis Leaf Extract, Hamamelis Virginiana (Witch Hazel) Leaf Extract, Rosmarinus Officinalis (Rosemary) Leaf Oil, Xylitylglucoside, Pinus Densiflora Extract, Thuja Orientalis Extract, Phenoxyethanol, Chamaecyparis Obtusa Leaf Extract, Anhydroxylitol, Eucalyptus Globulus Leaf Oil, Xylitol, Anthemis Nobilis Flower Extract, Glucose, Limonene.